Uppermill Railway Station closed in the Sixties. Spinning Mills closed in the Seventies. Are retailers going the same way as these industries in Saddleworth in Brexit time? We at 2020 Saddleworth try all year round to provide a local service to local people at a value for money price. We have to fight the behemoths of the multinationals and the internet with their buying power and tax havens. But we have a loyal client base that appreciates our expertise to chose their spectacle frames and their branded lenses and time and again they find us less expensive, faster and simpler to deal with than the High Street giants. And a port of call for first rate, on site, after-service. You cannot visit the internet when it “all goes wrong”. We have the only agencies for Rayban, Tiffany, Polo Ralph Lauren, Versace and Emporio Armani in our postal codes and are proud to have over 800 frames to choose from in an area the size of Saddleworth. We have frames and lenses packages from £59.95 and offer 2 for 1 over £99.95. We are competing head on with the major conurbations that surround us. to be a Platinum account for Zeiss Ophthalmic Lenses. This means that our made to order lenses like Varifocals will be made with German precision engineering. 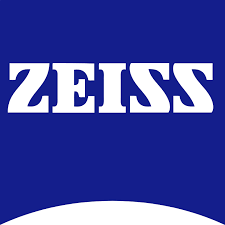 Zeiss have invested heavily in robotics and super efficient manufacturing systems, 7 days per week, 24 hours per day, and we can now offer Branded Zeiss lenses for the same cost as generic ones. We have done some market research on the High Street and on the internet and we are offering Zeiss varifocals for the same price or less than all our direct competitors. 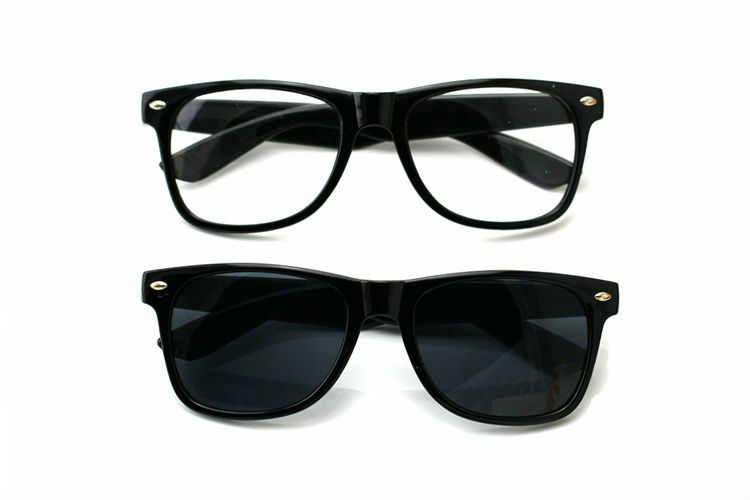 We do not offer basic lens styles. We offer state of the art precision engineered lenses at an everyday low price so as you don’t need to compromise your vision. 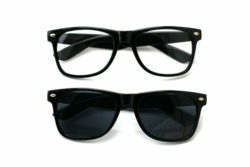 It is hard enough wearing spectacles without the need to downgrade your vision because of the price. The lenses are fully coated with Platinum Hard Anti-reflection coatings so you won’t run into the 184 bus at Greenfield Station because the headlights dazzled you.! In 2018, we are majoring on 4 distinct business zones that our competitors are finding difficult to control. oversell or undersell these products as we will give you precise advice as to what the optimum is for your prescription. Not just a blanket,” Do you want thinner lenses?” The upgrades are kept to a minimum price rise so once again you shouldn’t have to compromise your comfort for the sake of money. Upgrades from £30. 2 Reactor Lenses We are offering reactors on all outdoor lenses at cheaper prices than many of our competitors. We have analysed the market and can individually price you on Reactor lenses depending on the slimness of the plastic. We think unique in the industry. 3 Varifocal Lenses We are offering Zeiss Precision Plus Lenses with Platinum Anti-reflection coating as standard for all our patients. Just a super value for money product that has worked on hundreds of our patients this year. We can of course offer Slim 30, Slim 40 and Slim 50 with Reactors as an upgrading to achieve a top performance for your vision. 4 Polaroid We are offering Polaroid Prescription sun spectacles all year round. Winter sun is a killer. 250,000 people are injured every year worldwide due to car accidents in glare conditions. Once you have worn the product, you won’t drive again without. Or go on the beach. Offered in Single vision, Bifocal and Varifocal, so pay us a visit and see for yourself, safety and comfort come first. Upgrades from £90.